The Bainbridge team will be at booth s2500 with a great selection of products on display. Top hardware brands like Karver, Plastimo, watt&sea, Italwinch, and Yale will be represented as well as industry leading sailcloth fabrics including AIRX and the all new SPX range. 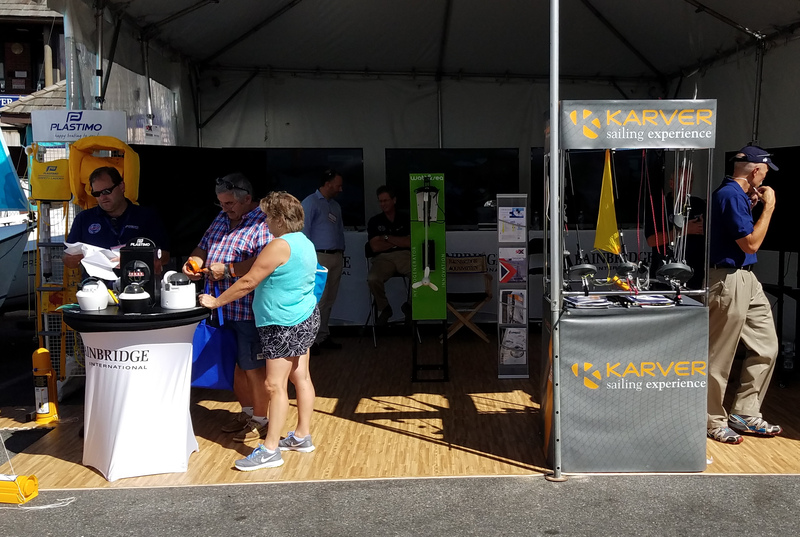 Be sure to check out the latest addition to our booth while you’re there; a hands-on Karver display featuring fully rigged furlers, locks, tracks, etc. allowing visitors to examine the quality and craftsmanship of these products out of their packages.